We’ve developed a delicious creamy citrus base to pair with fresh fruits. This translates to a supreme vape experience! 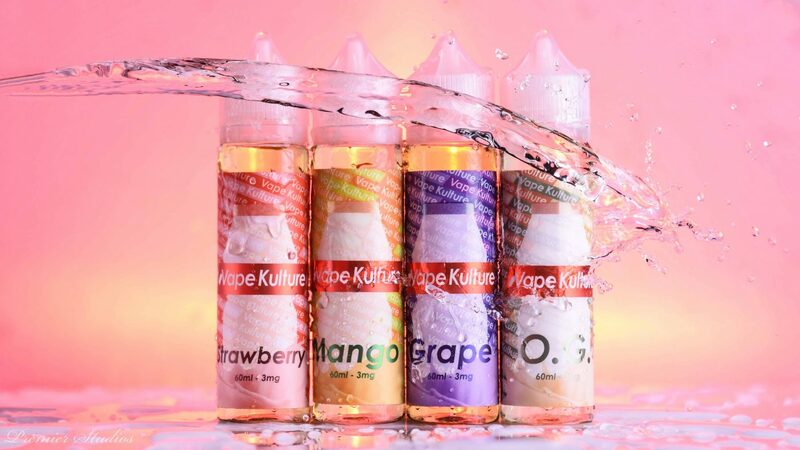 #VAPEKULTURE 🔥 is a must try!